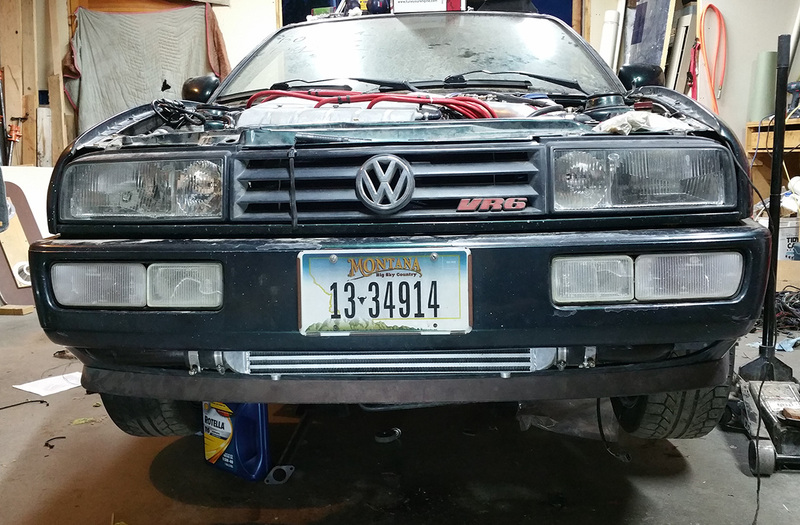 Project Rado. NOW WITH VERY MINIMAL PROGRESS!!! Re: Project Rado. NOW WITH VERY MINIMAL PROGRESS!!! MT-Getto wrote: Your windshield needs cleaning too. Can't do that till last. 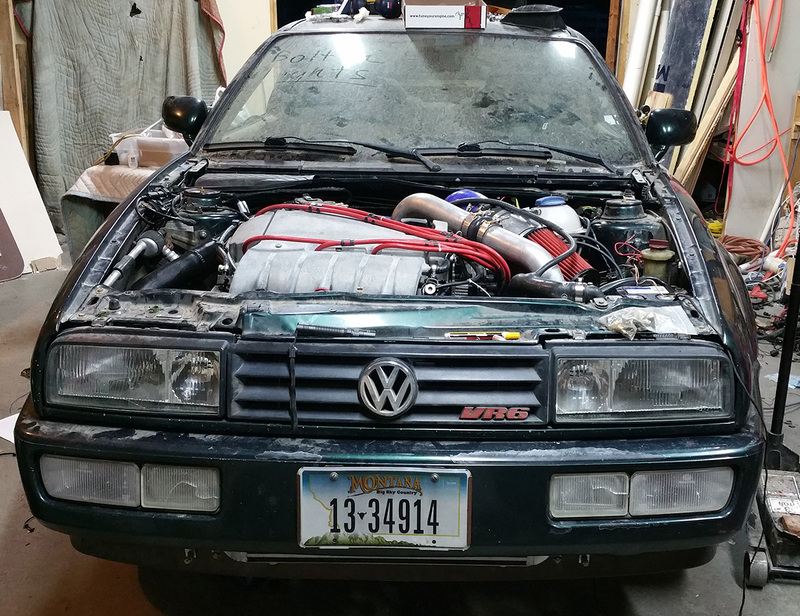 Well, it actually looks sorta like a dirty Corrado now. When it's all done, I am getting a paint job for it. 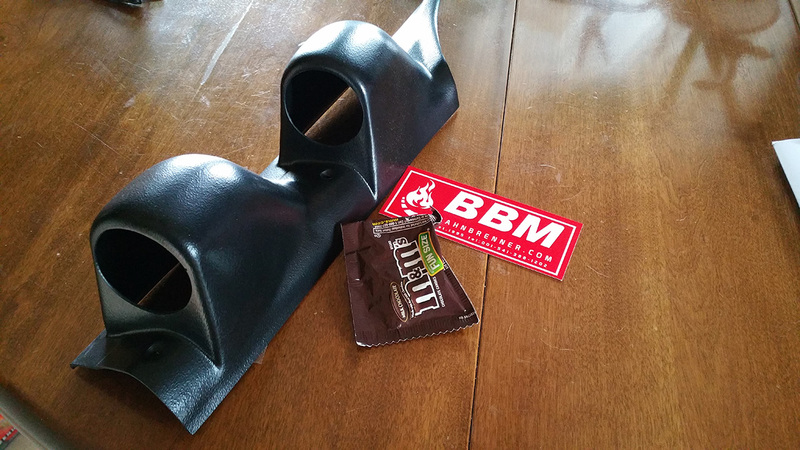 Gauge pod came in from BBM. It even came with candy! 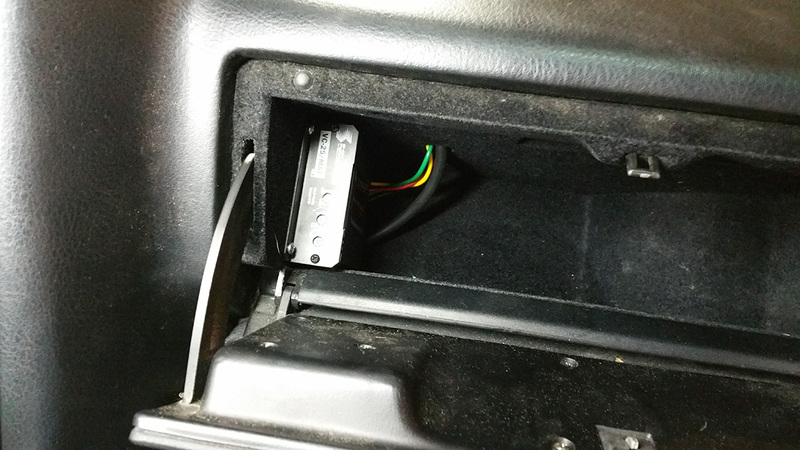 Put W/M controller in glove box too. Can they be dimmed or switched off at night? MT-Getto wrote: Can they be dimmed or switched off at night? 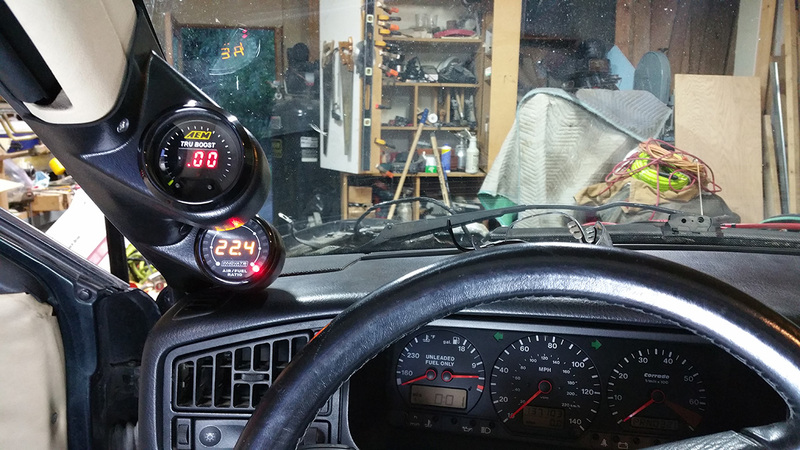 Yeah, they dim when you turn the headlights on. Rest of my parts should be in on Tuesday. Expecting to have it driving shortly after if all goes well! Well, I think I did the last thing I can till my parts come in on Tuesday. 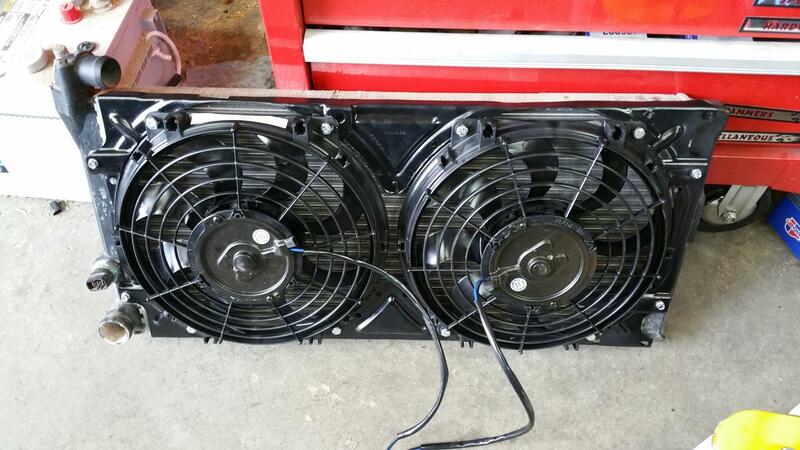 Made a fan shroud out of the stock shroud. 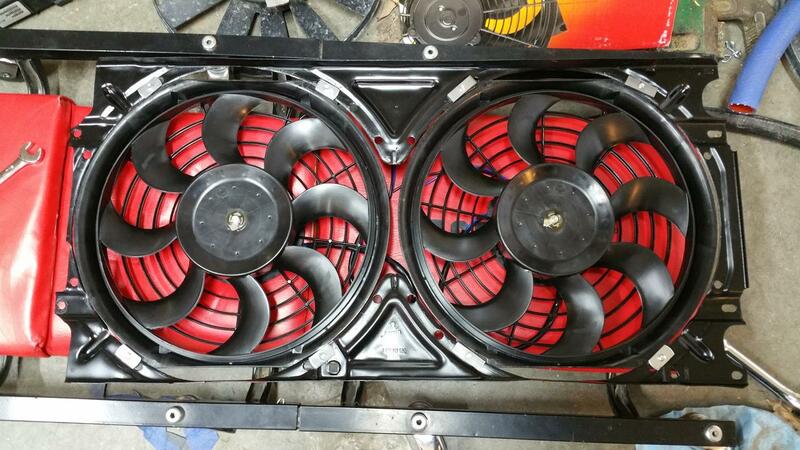 Fan shroud looks dang good. Expecting road report on Wednesday. So... Would have been driving this weekend, but somehow I got sent a chip for an ABA engine.